We are a full-service, one-stop-shop for your next rock project, big or small. From design to completion, we provide One Concept. One Design. One Contractor. Experience Mountain Serenity at Home! Enhancing McCall and Boise area homes with Native and Indigenous Landscapes, Rock/Stone Gardens and Features, Outdoor Kitchens and Living Spaces. Five Color Cowgirl Hair Design is a gracefully calm and quiet salon where you can master the power of your hair. 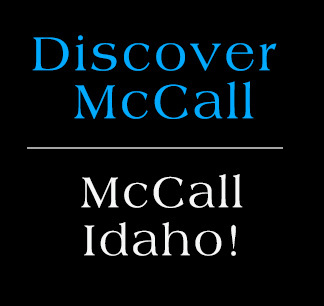 Buy high quality sheepskin products online and in store – look for us in the McCall Pancake House!